Chris and Andrea Fabry co-host Building Relationships with Dr. Gary Chapman, an hour-long program heard weekly on Moody Radio. 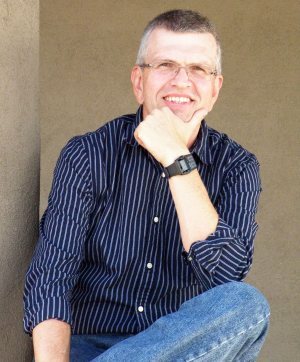 Gary is not only a well-known marriage counselor, seminar leader, and author of the bestseller The Five Love Languages, but is also, in Chris' estimation, "the nicest person on the face of the planet." Building Relationships offers life-changing insight and realistic advice rooted in the Word of God. The program is designed to provide fun and informative, practical help for your marriage and other relationships. The program airs on Saturdays at 12:00 p.m. Central Time. Hear it live on a Moody station near you, or listen online by visiting the Building Relationships website.